At the 45th Tokyo Motor Show, Mitsubishi Motors claimed it would usher a new era of long term growth and sustainable development by returning to where it belongs. 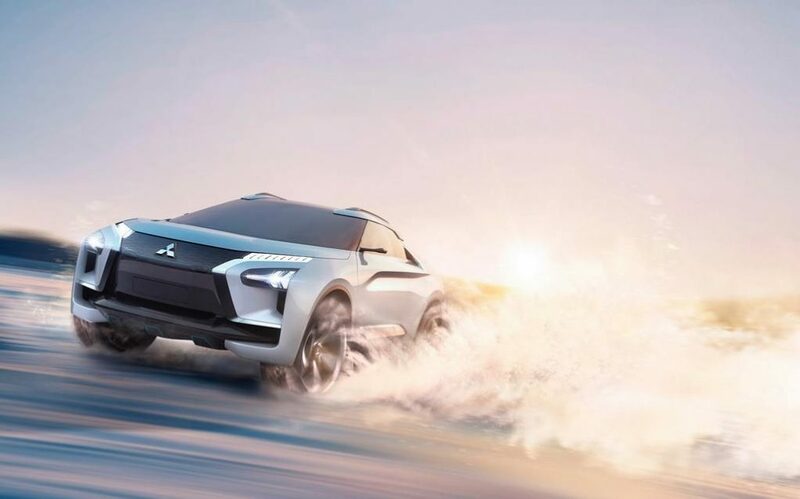 “To better embrace the future”, the Japanese manufacturer has put together an all-new flagship concept car christened the Mitsubishi e-Evolution Concept. The Evolution is an iconic sports car name within the brand’s history and to stand by it the e-Evolution concept is said to have high performance blending the signature four-wheel-drive and electric powertrain. However, it is not a sports car as a low slung aerodynamic SUV Coupe ticks all the right boxes for the brand’s electric future. 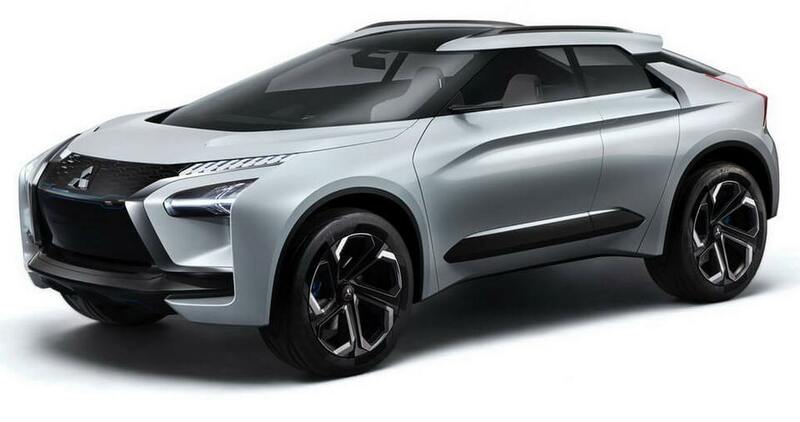 It follows the resurgence of the Eclipse Cross earlier this year. 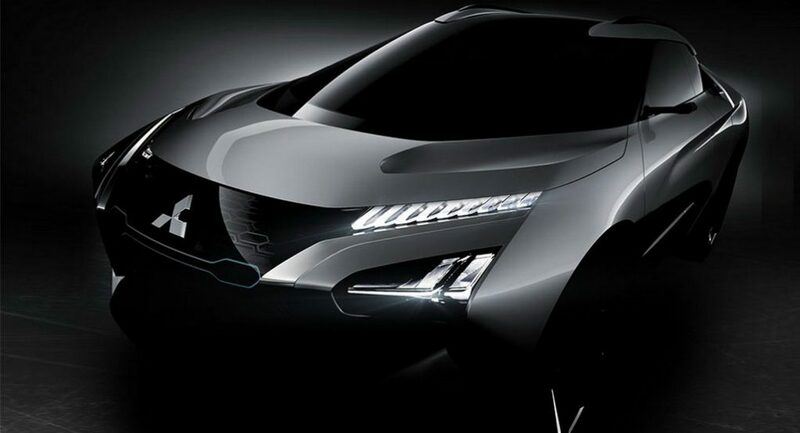 It boasts advanced Artificial Intelligence technology said Mitsubishi. The trio of Renault, Mitsubishi and its owner Nissan is planning a huge assault for the future with substantial investment and crossovers with electrified drivetrain are going to play a significant role. With the resurrection of the Evolution brand and being boldly advertised as flagship SUV coupe concept, the pictures of the e-Evolution may not surprise a few but it has a modern outlook and instigates a possible production version. From the images we can say that the concept is fitted with big alloy wheels allowing for ample ground clearance while the five-door configuration is pretty conventional. To maintain the aerodynamic benefits of the flowing body, the door handles are hidden and the traditional wing mirrors are replaced by cameras. At the rear, the LED tail lamps have boomerang graphics and the diffuser has light blue accents. Other notable elements are twin roof extensions, integrated spoiler and e-Evolution logo to round off the overall aggressive design. 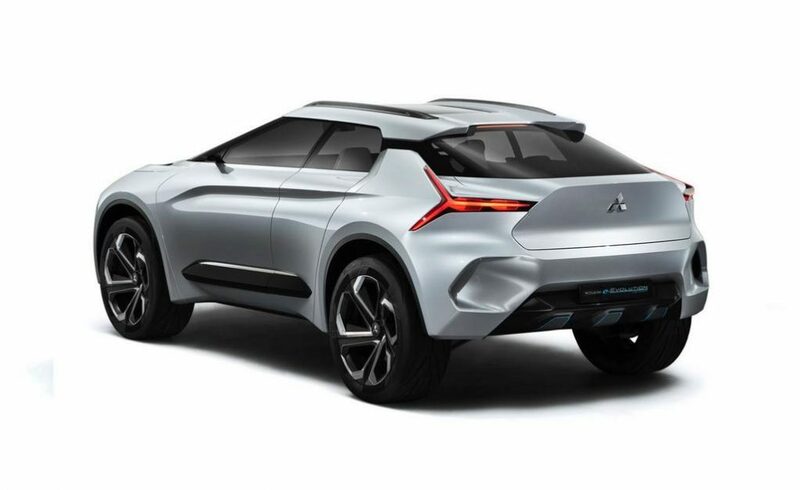 Mitsubishi will most likely put this SUV coupe concept into production but don’t expect that before the end of this decade as it is endorsed to have advanced autonomous technology. Emphasising its sportiness, it has a long and wide windshield like in a jet fighter cockpit canopy. It has a busy front fascia with hexagonal grille, large Mitsubishi emblem, extravagant bonnet with cuts and creases, LED headlights and DRLs, etc. The electric SUV Coupe concept utilises three motors, one at the front axle and the other two at the rear, connected with a new electronic torque vectoring Active Yaw Control system for better handling abilities. Mitsubishi has also said that the onboard AI can read changes in road and traffic conditions and interpret driver’s mood.